The way AirAsia does offline marketing to build their brands. How can they learn from their competitor. Will they reveal any confidential stuffs in their conversation? You can download the recorded file here. Note: It can be listened better with headphone. The coffee conversation continues with two of the biggest influencers in online travel in Asia. 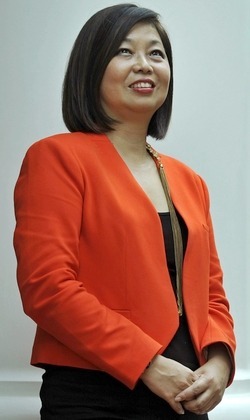 Kathleen Tan, CEO, AirAsia Expedia spent nine years as head of commercial for Asia’s leading low cost airline group. How is she using this experience, and her insights and networks, into building up a joint venture that’s aimed at building up two brands in Asia – AirAsia Go and Expedia? How is she balancing the interests of two very different cultures to build a joint venture with one purpose, one vision? 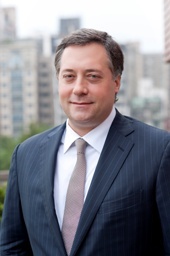 Robert Rosenstein, CEO, Agoda, co-founded the company in 2002 and five years later, sold the company to Priceline group. It dominates the online hotel space in Asia by a huge margin and is the player to watch by competitors and suppliers. What are the secrets to its success, how has its model changed with the times and how will it hold on to its pole position as more competitors enter the market? Agoda is an online hotel reservation service, working with more than 168,000 hotels and providing its services in 37 different languages. The company was established in 2005 by two veterans of the online travel business living in South East Asia. In 2007, agoda was acquired by the Priceline.com Incorporated global group of Internet travel companies (Nasdaq: PCLN). The company is still run today by one of its co-founders, CEO Robert Rosenstein. AirAsia, the world’s best low cost airline and Expedia, Inc., the world’s largest online travel company, today announced the launch of a new joint venture company covering Asia Pacific and offering a complete range of great value flights, hotels, and holiday packages.